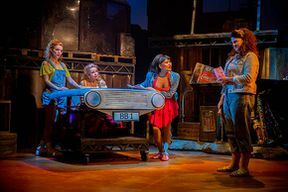 Footloose is back and better than ever before. 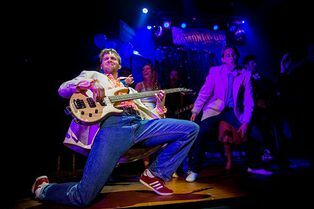 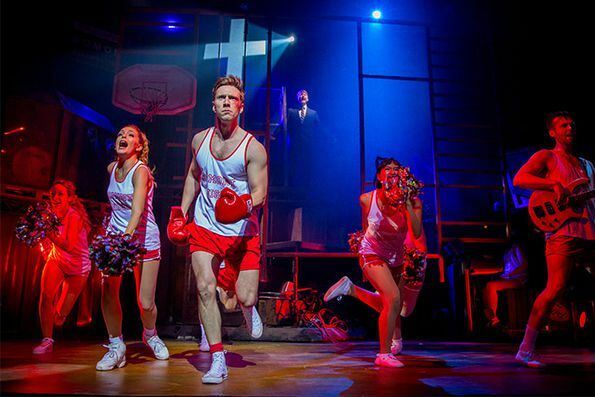 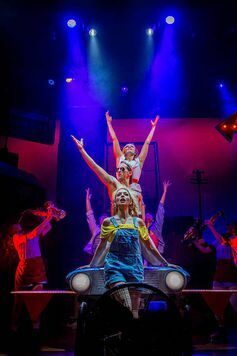 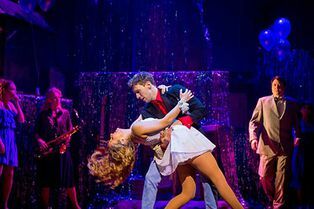 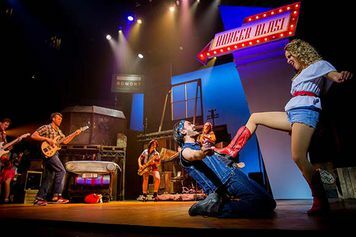 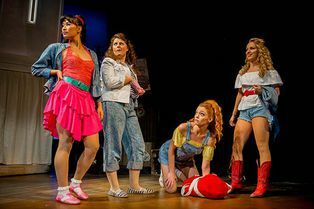 Everybody cut loose as the explosive 1980s rock ‘n' roll sensation bursts on to the stage in a remastered show for 2017 starring Gareth Gates as Willard and Maureen Nolan as Vi Moore. City boy Ren thinks life is bad enough when he's forced to move to a rural backwater in America. But his world comes to a standstill when he arrives at Bomont to find dancing and rock music are banned. Taking matters into his own hands, soon Ren has all hell breaking loose and the whole town on its feet. 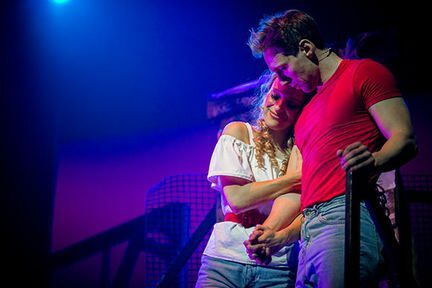 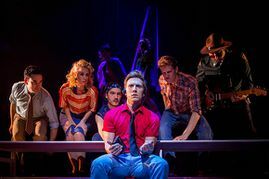 Based on the 1980s screen sensation which took the world by storm, Footloose sizzles with spirit, fun and the best in UK musical talent. 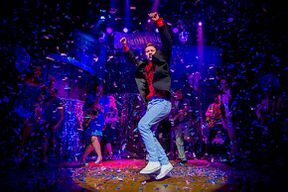 With cutting edge modern choreography, you'll enjoy classic 80s hits including Holding Out for a Hero, Almost Paradise, Let's Hear It For The Boy and of course the unforgettable title track Footloose like never before. 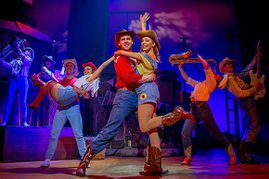 Footloose is not available to book, please sign up to our newsletter for updates and offers on forthcoming and available shows.